Help! 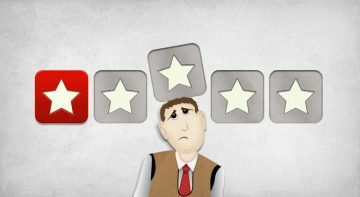 A negative review of your store! Sooner or later you will have to deal with it. Do not shoot in the defense. There are better ways to deal with it and still satisfy a customer. And what do friends do, and what do you not expect from digital guys, like us? A postal card from their holiday addresses. 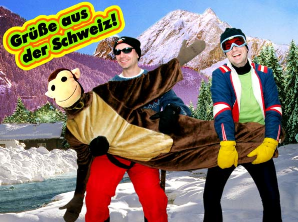 We suggested to be on wintersport holidays with our monkey and wrote postal cards to our desired clients.